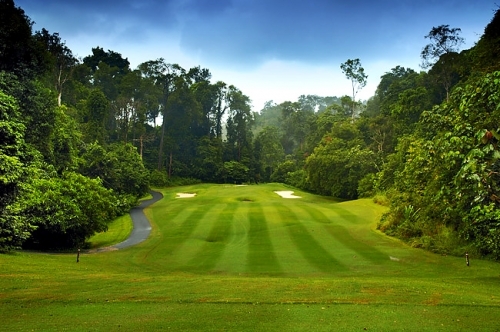 Are you a golf adventurer that would like to play the best golf in Malaysia? 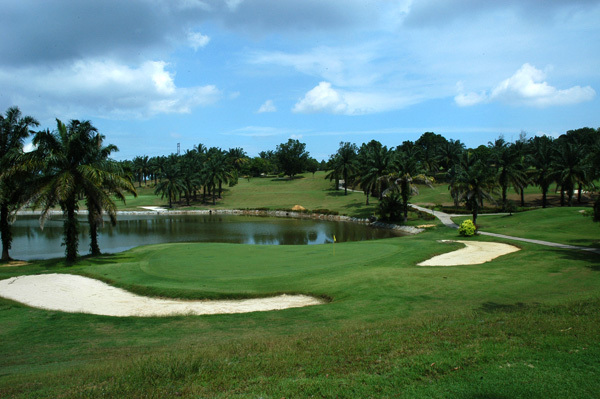 This tour features sought after and hidden destinations, top courses, and hand-curated tours. 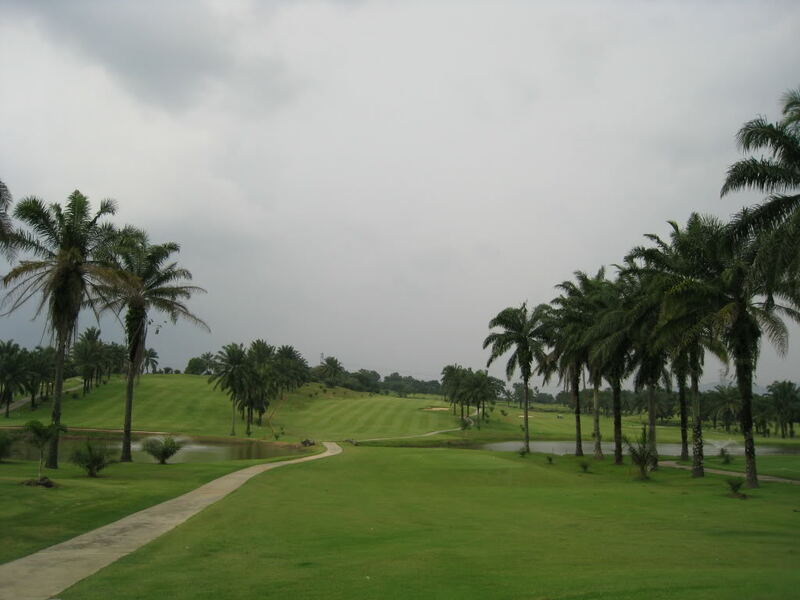 Choose from a wide selection of hotels that let you enjoy everything that Malaysia has to offer you in a style that fits your budget. 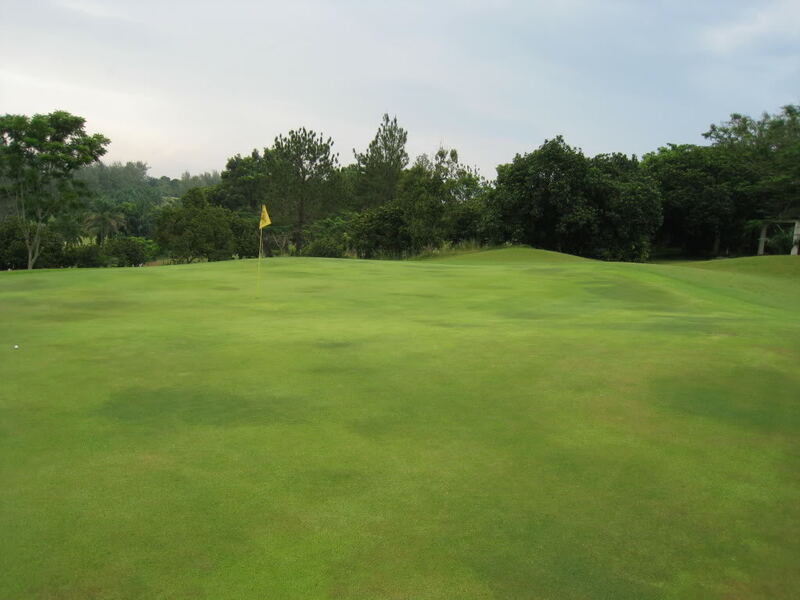 Enjoy a cooling round of golf in the hill country or tea plantations. Interested? 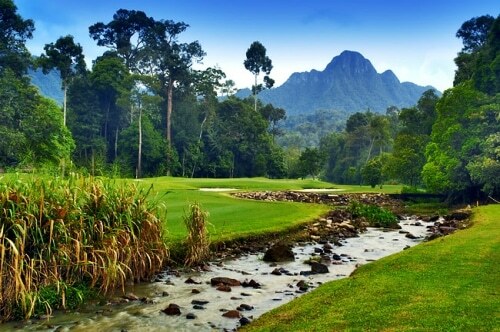 Request a free and non-obligatory quote for the Best of Malaysia Golf Holiday now. 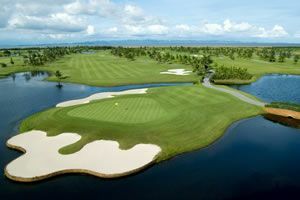 Golf at Kota Permai Golf & Country Club (rated the 3rd best course in Malaysia). Half day Kuala Lumpur City Tour – including Petronas Twin Towers, King’s Palace, National Monument & Museum, largest & most important Malay mosque & Hindu temple, Sultan Abdul Samad Building, British Cricket Club and shopping at local markets. 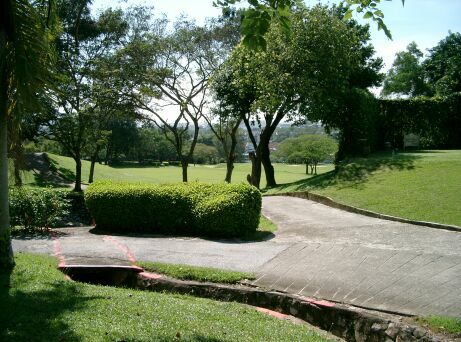 Golf at TPC KL, East Course (Kuala Lumpur Golf & Country Club) (host of Sime Derby LPGA tournament). 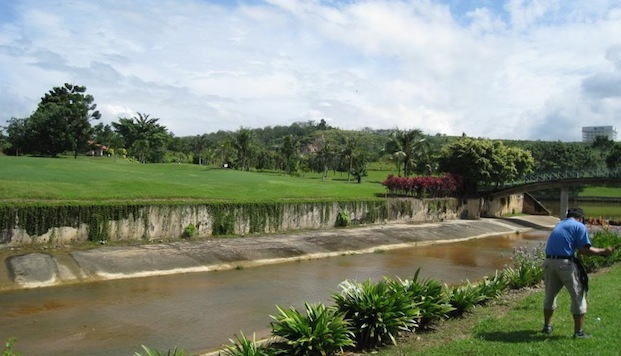 Historical Malacca Tour - Malacca, formerly ruled by the Portuguese, Dutch and lastly the British throughout 400 years, was one of the three Chinese Straits Settlements. 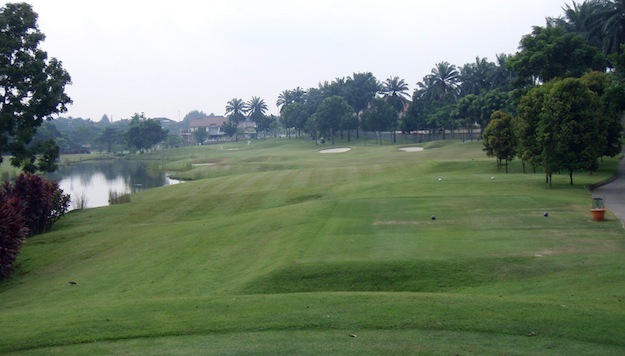 Explore Old Town, the port, and learn about the former and present-day Malacca. 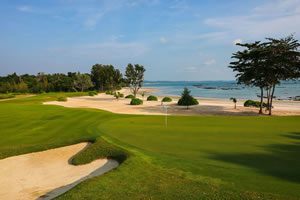 Afterward, transfer to your hotel and check-in. 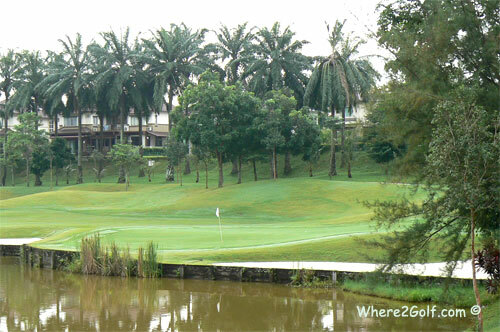 Golf at Tiara Melaka Golf & Country Club (solid 27 hole layout ideal for all levels of golfers). 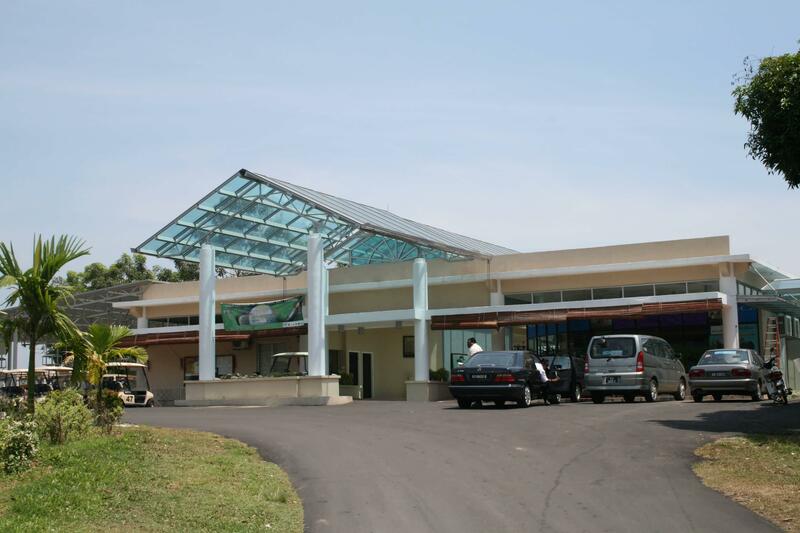 Transfer to Kuala Lumpur Airport for departure to Penang. 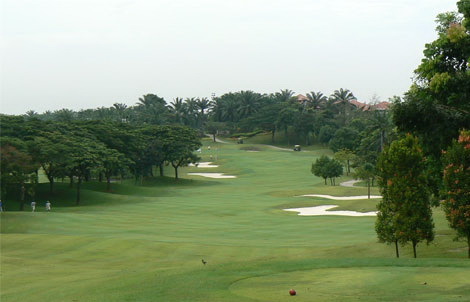 Golf at Penang Golf Club (host of the 31st Malaysia Open won by Vijay Singh). 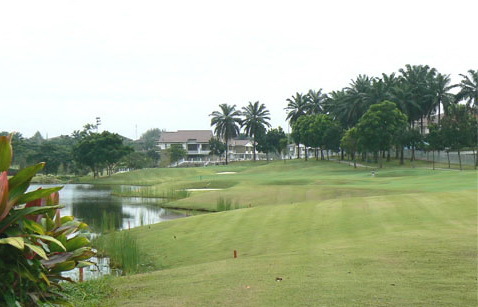 Golf at Bukit Jawi Golf Resort (challenging 36-hole layout with emphasis on shot making). 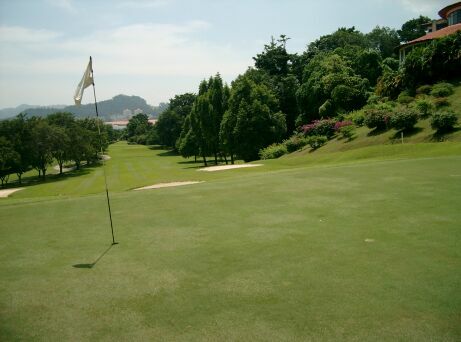 Golf at Gunung Raya Golf Resort (international standard golf course designed by Max Wexler). Transfer to ferry terminal for departure to Langkawi. 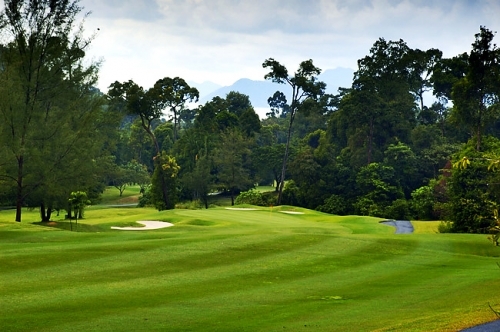 Golf at Gunung Raya Golf Resort (international standard golf course designed by Max Wexler). 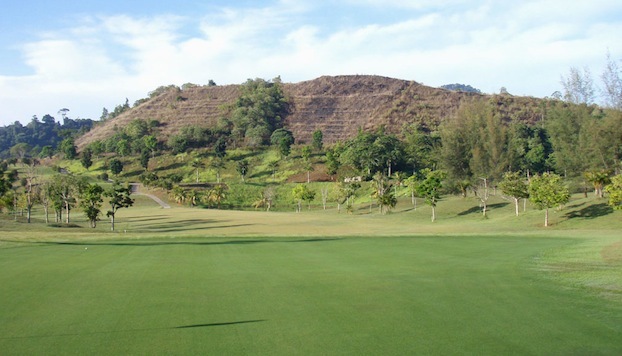 Half day Langaki Island Tour - Proceed to Langkawi Cable Car located in the Oriental Village, which offers a spectacular view and rides to the top of Mount Mat Chinchang. 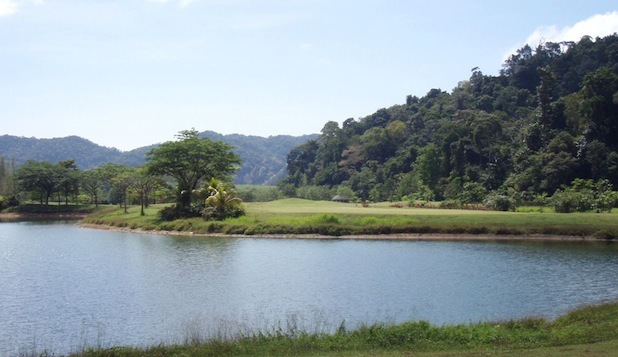 Explore the markets of Langkawi and visit a local fisherman's village. 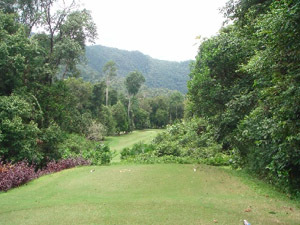 Golf at The Els Club Teluk Datai (renovated scenic woodlands track is one of Malaysia&apos;s best).